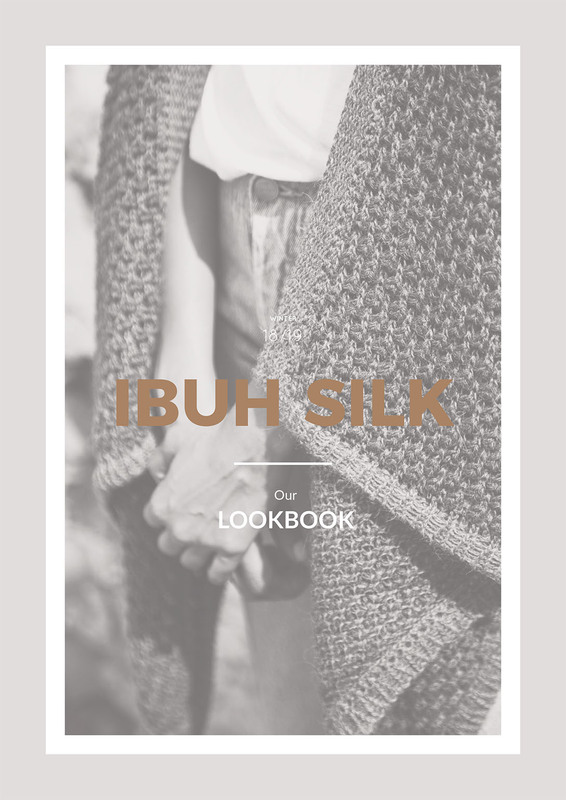 The IBUH ACCESSOIRES collection is inspired by a delicate sense of feminine and voluptuous style. Gabriele Bierich unites tradition and modernity through authentic design with a personal note. encountered while travelling in Asia and the Americas, inspire two collections created in precious natural yarns and textiles each year. Just click the image on the left to open the lookbook. Just click the image on the top to open the lookbook. 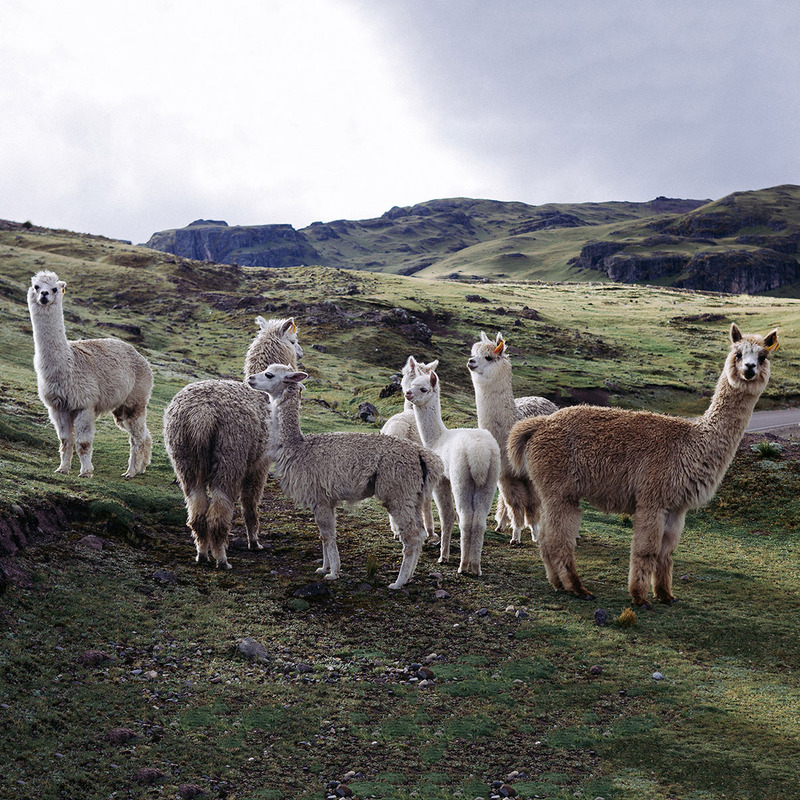 for something new to expand her collections, in Peru Gabriele came across the delicate, long fibre alpaca yarn. this material is much more environmentally sustainable. 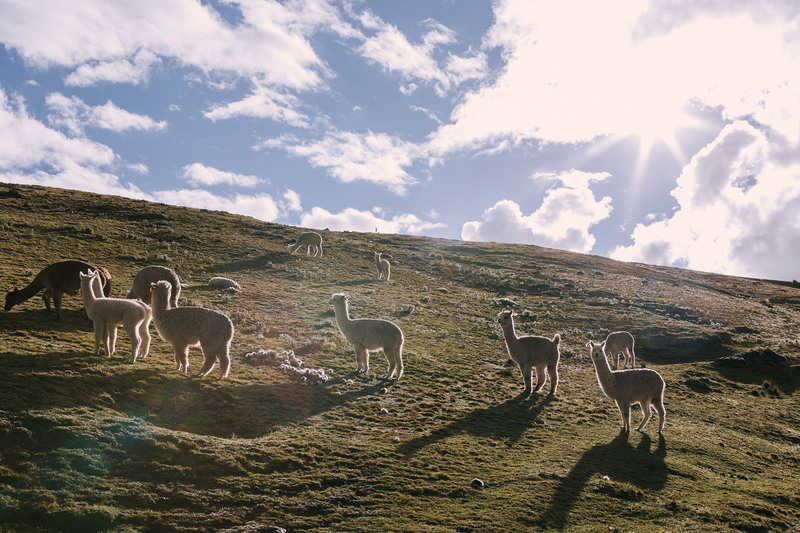 Where the cashmere goat tears the grass when eating, the alpaca snips it, thus enabling the plant to continue growing healthily on the endless pastureland of the Andes. By chance, Gabriele Bierich also met with two Peruvian women, Nelly and Maricucha, who have been fighting for self-determined, fair working conditions in their community for 25 years. The encounter was not only the start of a lasting cooperation but a personal friendship as well. This in turn has led to an important fusion of traditional knitting with the quality craftsmanship of Peru to create a textile of high quality and genuine design and style. The resulting accessories are often unisex and widely combinable. With their exclusive feel and texture these scarves and bonnets are instant classics and favourites.